For targeted hardening of osmosis water, rain water and purified water. 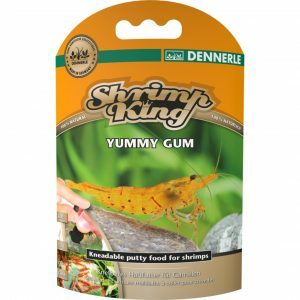 Developed especially for keeping and breeding shrimps from biotopes with a relatively neutral pH, e.g. 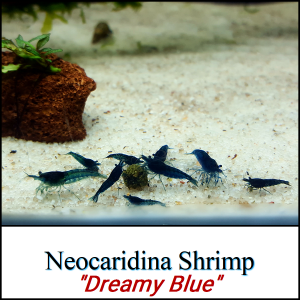 Neocaridina species and their varieties such as White Pearl, Sakura, Rili, etc., as well as Tiger shrimps, Caridina mariae. 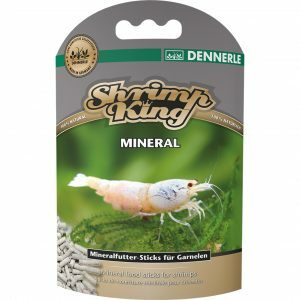 With all the essential minerals, trace elements and vitamins shrimps need for healthy, balanced growth, vibrant colours and plentiful reproduction. 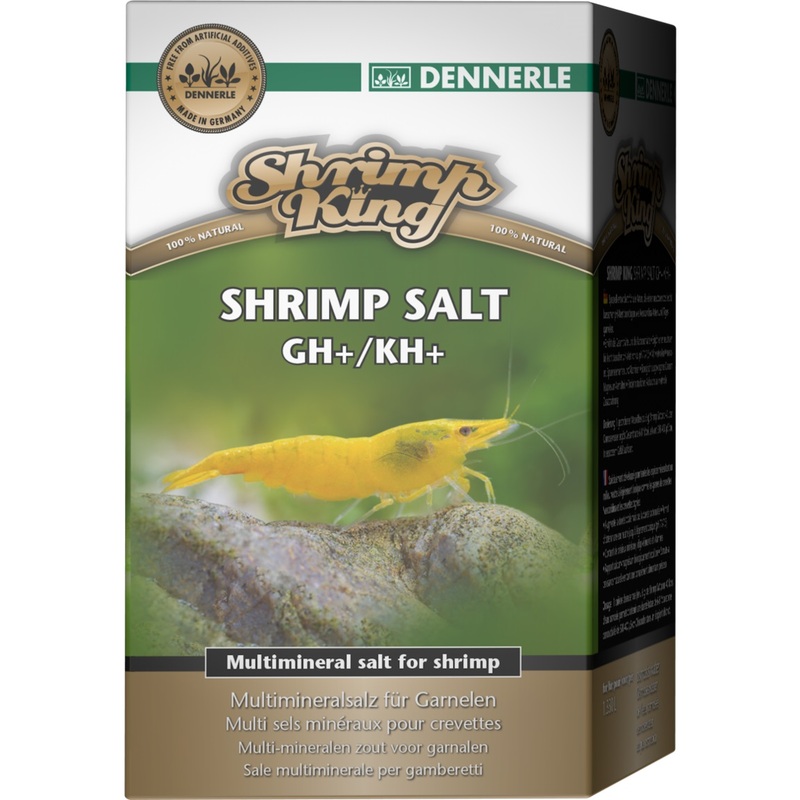 With Shrimp Salt, water can be produced with a total hardness and carbonate hardness similar to that which shrimps are accustomed to in their natural habitats. At the same time it promotes the activity of filter bacteria and promotes plant growth. 1 level measuring spoon (approx. 6 g) per 40 litres of osmosis water produces the following recommended water values: Total hardness 6-8 °d and/or conductivity 300-400 µS/cm (microsiemens) and a neutral to slightly alkaline pH at a level of approx. 7.0-7.5 (depending on the water source, substrate, stones and roots). Love My simp are loving the improved water conditions. Buffers the PH well and the shrimp are more active and breeding a lot more.